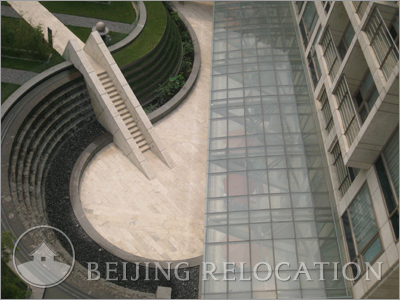 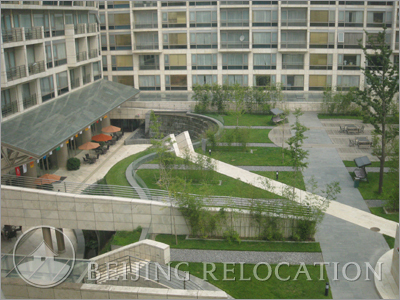 King Stone International Beijing Apartments consists of 9 levels of apartments with 166 apartments occupying 9,464sqm. 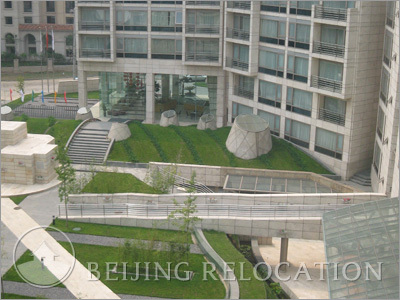 This was designed as a rather large Beijing real estate project. 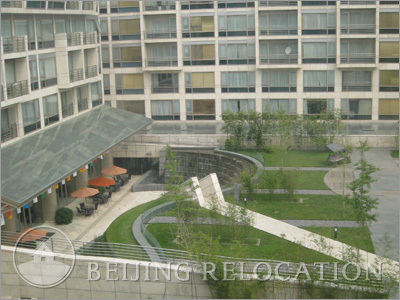 Hotel serviced apartments have views of the beautiful central park area. 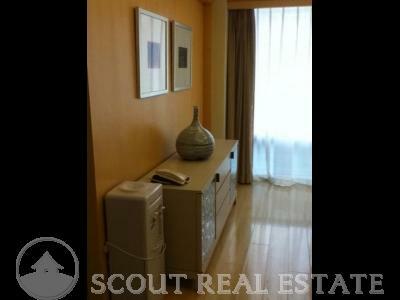 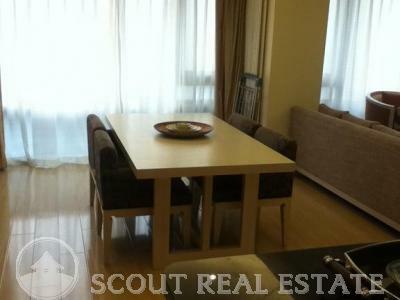 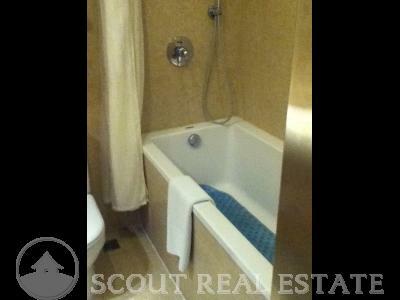 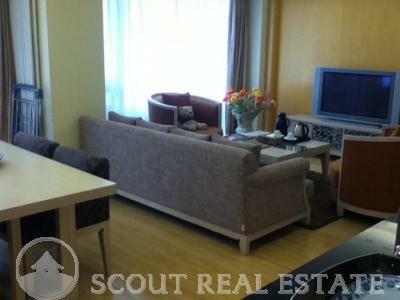 A good pick in our Beijing apartment selection. 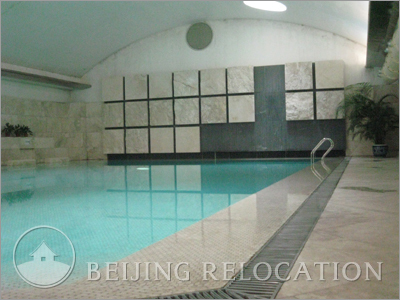 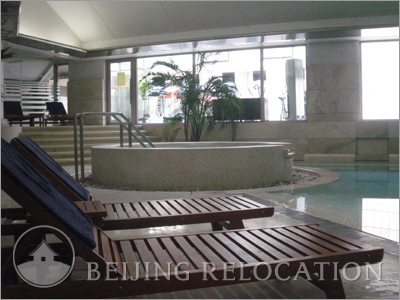 Kingstone International Beijing Apartment's clubhouse includes an indoor swimming pool, sauna, gym, Japanese restaurant, business center, and cafe. 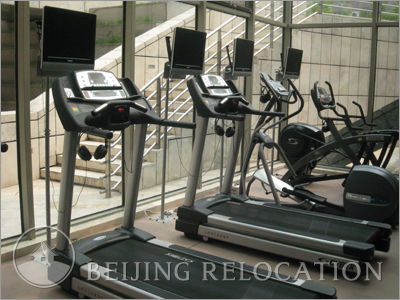 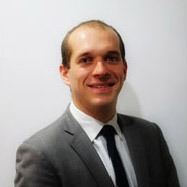 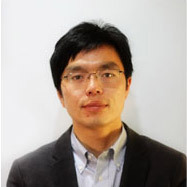 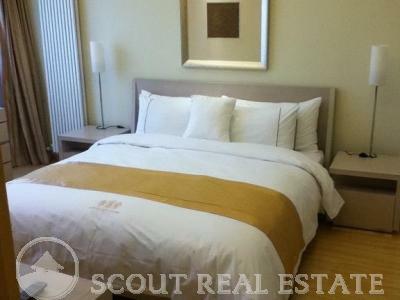 These facilities meet very good standards for apartments in Beijing.